I am Groot! The Guardians of the Galaxy Groot Backpack is a must have for fans of Guardians of the Galaxy! 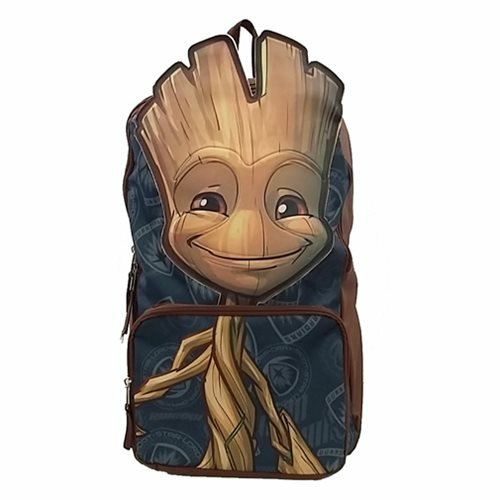 The backpack features a fun design with Groot. Carry your stuff in a backpack that looks Marvel-ous! Ages 14 and up. Guardians of the Galaxy Groot Key Chain - SDCC 2017 Excl.